The settlement means the river, the third-longest in the country, has all the rights, duties and liabilities that come with personhood. Among other things, the river could now be represented in court proceedings, Treaty Negotiations Minister Chris Finlayson said. “I know the initial inclination of some people will say it’s pretty strange to give a natural resource a legal personality. The river would be represented by two officials, one from the Whanganui iwi and the other from the Crown. Labour’s Te Tai Hauauru MP Adrian Rurawhe said that in Whanganui, the wellbeing of the river was directly linked to the wellbeing of the people. Therefore, the concept of treating a river as a person was not unusual for Maori. It was captured in the well-known Maori saying, “I am the river and the river is me”. “It’s not that we’ve changed our worldview, but people are catching up to seeing things the way that we see them,” Rurawhe said. It is the first time legal status has been given to a natural resource in New Zealand, but a similar legal innovation was used in the Tuhoe settlement in 2013. In that case, Te Urewera National Park in the central North Island was also recognised as a legal entity with all the rights of a person. The land was legally owned by nobody, but jointly managed by the Crown and Tuhoe. 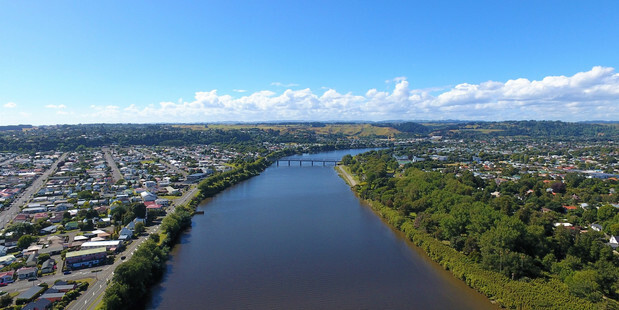 The Whanganui Treaty settlement also included $80m in financial redress, $30m towards a contestable fund to improve the health of the river, and $1m to establish the legal framework for the river. Finlayson said the settlement brought the longest-running litigation in New Zealand history to an end. Whanganui iwi had fought for recognition of its relationship with the river since the 1870s, he said.